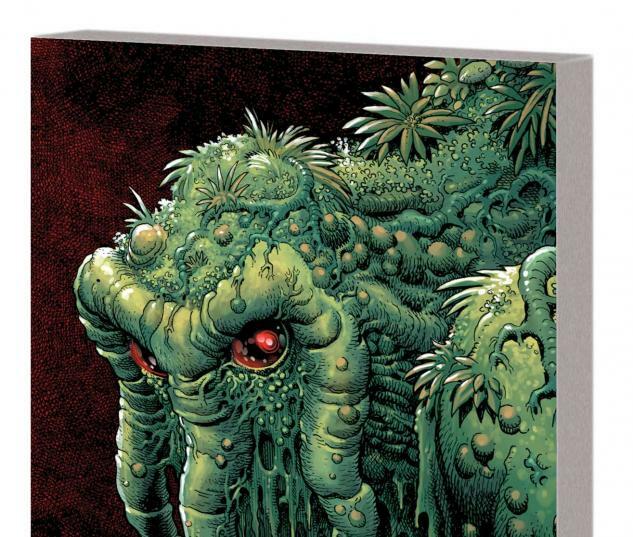 It's the story no one thought existed -Steve Gerber's final Man-Thing tale! 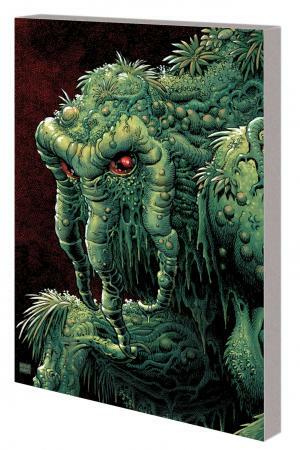 First, in the classic "Song-Cry of the Living Dead Man," Man-Thing stumbles across a lone man, desperately scribbling down his thoughts in the halls of an abandoned insane asylum. But this man's inner demons appear in the flesh to torment him - and it's driving the Man-Thing mad! Will Brian Lazarus succumb to the madness of everyday life? Then, in Gerber's never-before-seen sequel, what is the mystery behind the "Screenplay of the Living Dead Man"? Collecting MAN-THING (1974) #12, INFERNAL MAN-THING #1-3 and material from SAVAGE TALES (1971) #1.